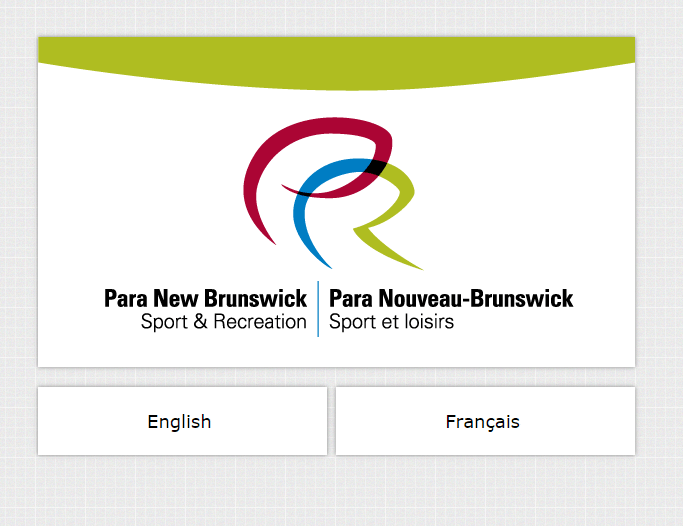 Mission: Engaging New Brunswickers with a physical disability in para sport and recreation. 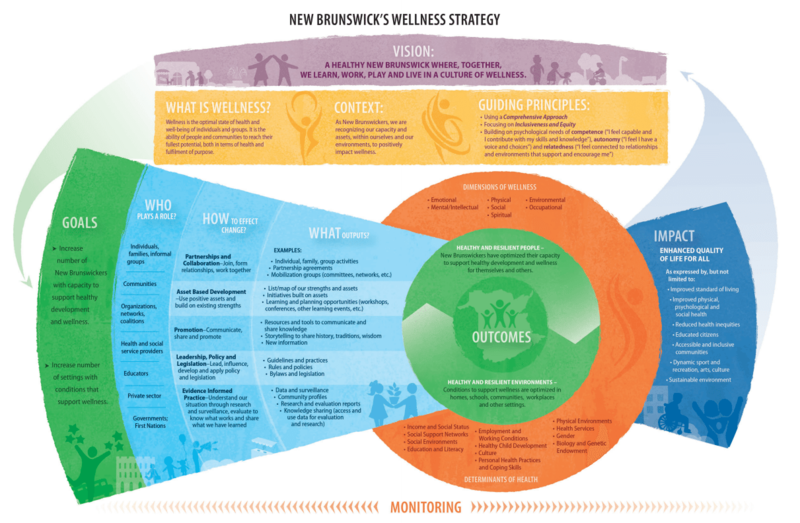 The Wellness Movement provides its partners with tools to help them continue to champion The Wellness Movement in their communities, schools and workplaces. 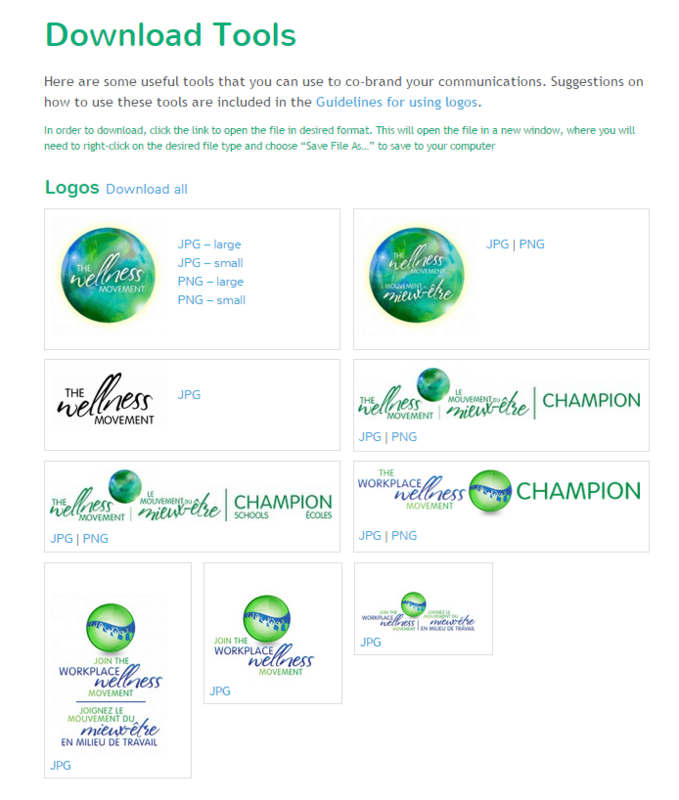 In this section, find downloadable logos for co-branding, poster templates, PowerPoint templates, a list of materials community groups can borrow from their Regional Wellness Consultant, promo items they can get to distribute at events, and other resources and tools. 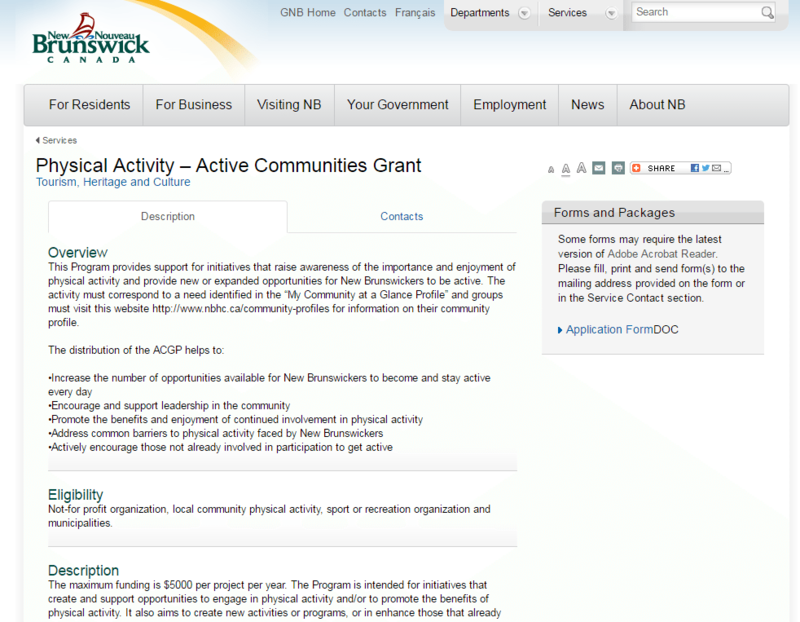 This Program provides support for initiatives that raise awareness of the importance and enjoyment of physical activity and provide new or expanded opportunities for New Brunswickers to be active. 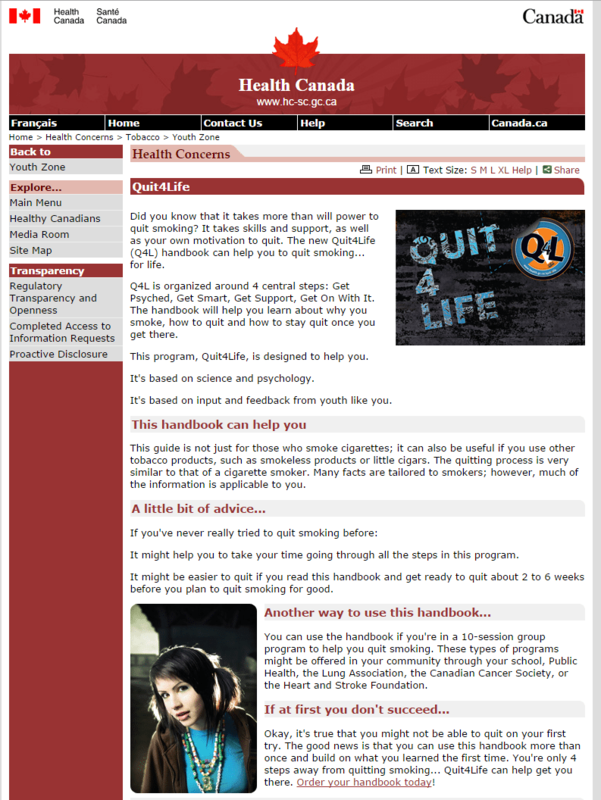 The activity must correspond to a need identified in the “Community Health Profile” of their community. Not-for profit organization, local community physical activity, sport or recreation organization and municipalities are eligible to this program. The maximum funding is $5000 per project per year. 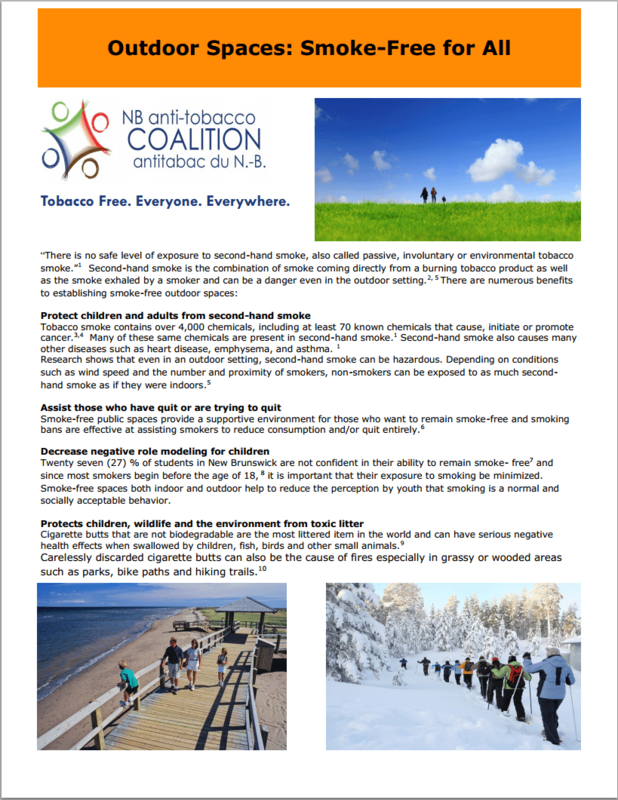 The Program is intended for initiatives that create and support opportunities to engage in physical activity and/or to promote the benefits of physical activity. 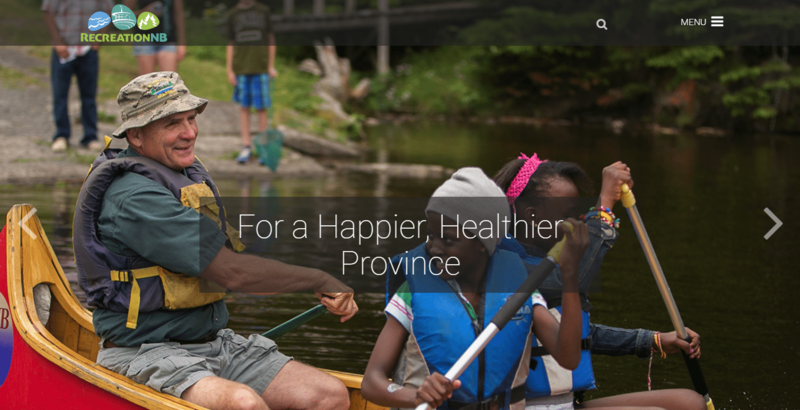 It also aims to create new activities or programs, or in enhance those that already exist in the province. Examples of eligible activities may include but are not limited to: Training sessions and workshops that help increase/improve physical activity and networking opportunities and innovating partnerships within the community such as sport/recreation forums. 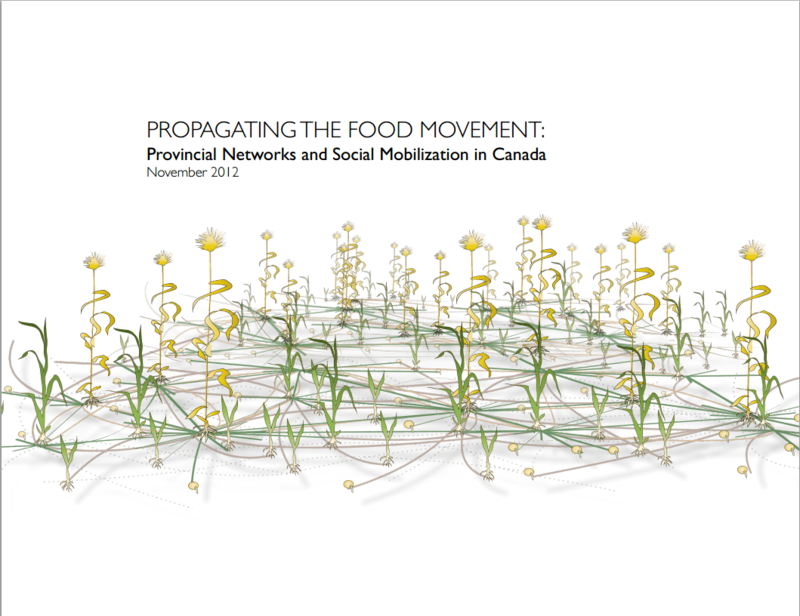 This 2012 report is part of a study that explores the structure and constitution of networks of food initiatives in British Columbia, Manitoba, Ontario and Nova Scotia, working in partnership with four provincial network organizations. The main purpose of this study has been to enhance our understanding of how organizations in Canada are mobilizing around food-related issues. In particular, the research explores the role that food networks, rather than individual initiatives, play in developing resistance to the corporate, industrial food system. 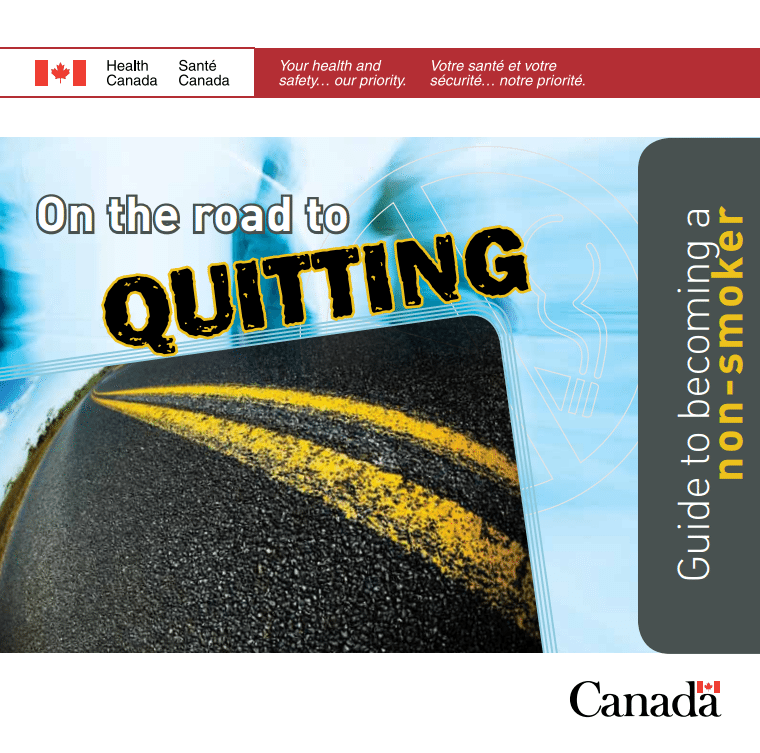 This research also seeks to support and strengthen the activities of each provincial network by providing useful information about how they work. 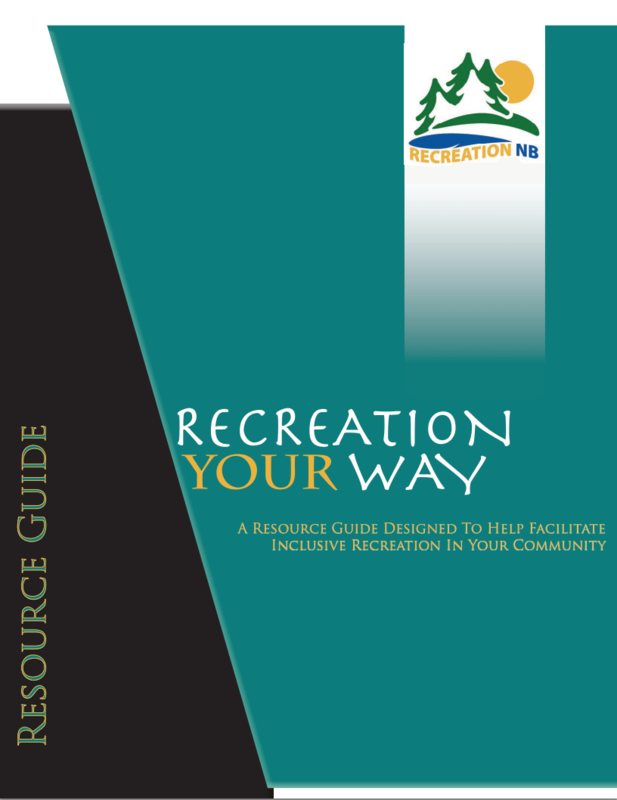 This resource guide has been developed to assist groups and/or communities to facilitate their own Recreation Your Way events, or other inclusive recreation events. The purpose of these events is to enable people with disabilities, their family and friends to try some recreational and sporting activities, learn about them, have some fun, and hopefully be inspired to continue an active, healthy lifestyle.